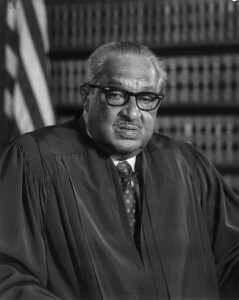 Marshall earned fame as an attorney for the National Association for the Advancement of Colored People (NAACP), who argued the case of Brown v. Board of Education of Topeka (1954) before the U.S. Supreme Court and won an epoch-making decision that declared racial segregation in public schools unconstitutional. In 1961, President John F. Kennedy nominated Marshall to the U.S. Court of Appeals for the Second Circuit. Southern senators delayed confirmation, but he was ultimately seated. In 1965, Lyndon Johnson named Marshall U.S. solicitor general, then nominated him to the Supreme Court in June 1967. 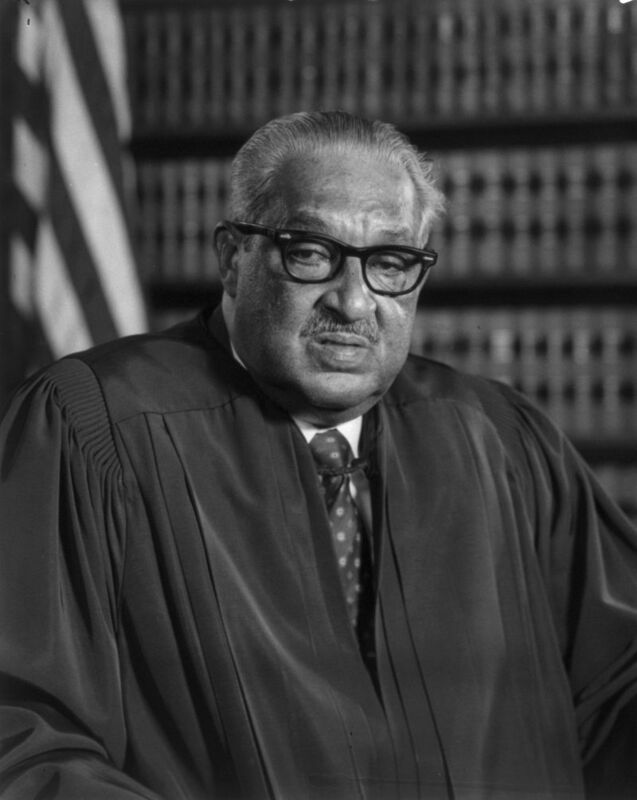 He served as one of the high court’s great liberal voices.